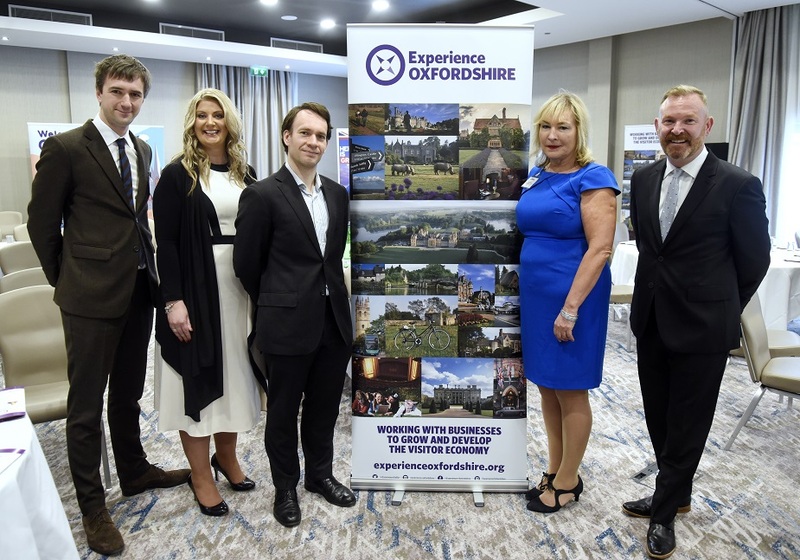 Experts from the across the visitor economy joined Experience Oxfordshire last month for their annual Partner conference ‘Insights from the Experts’, sponsored by Glide Media and the conference venue, Jurys Inn Oxford. The full-day event was attended by over 100 representatives from the Experience Oxfordshire Partnership network and attracted representatives from across Oxfordshire. The morning session featured speakers from VisitBritain and VisitEngland, the Association of Leading Visitor Attractions (ALVA) and the Department for Culture, Media and Sport who shared their insight into a range of issues including the opportunities and challenges of an increasingly competitive global tourism market and attracting more international visitors to Oxfordshire from London. The afternoon session focused on skills for tourism businesses and featured speakers from the BV&E sector, Capela China, marketing agency Umi Digital and a broadcast journalist and writer. They shared their expertise on how Oxfordshire can attract more international conferences, how the Chinese visitor market is maturing and practical tips on how businesses can improve their websites, increase sales and maximise their relationship with the media. The Insights from the Experts event is a part of a programme of events, seminars and networking events for Experience Oxfordshire Partners and stakeholders, and Glide’s involvement is part of its Destination Management Organisation (DMO) support scheme. This scheme works with DMO’s to engage with and develop the tourist economy across the UK. Glide is now the leading regional distributor of promotional material and works directly with no less than 12 DMO’s across the UK.